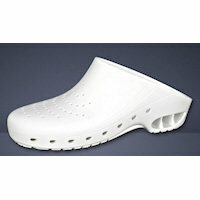 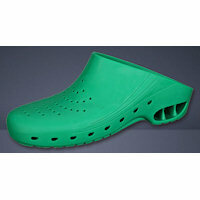 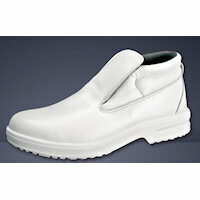 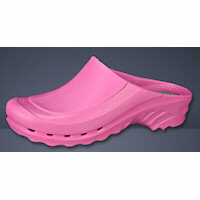 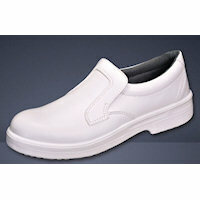 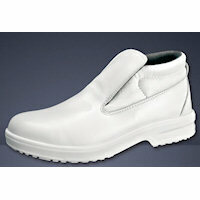 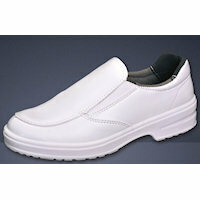 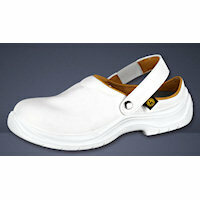 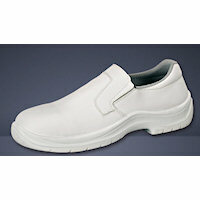 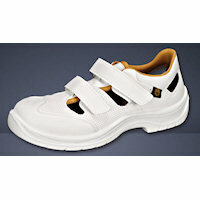 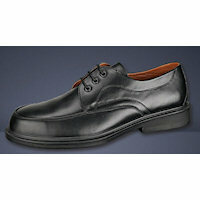 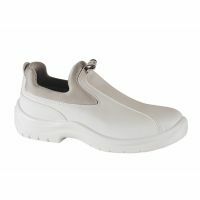 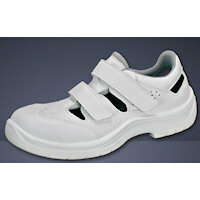 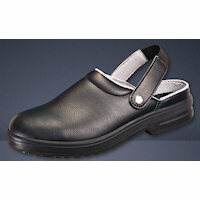 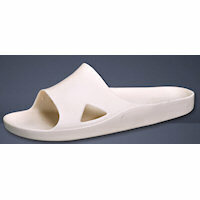 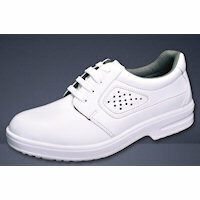 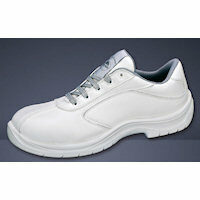 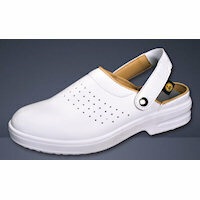 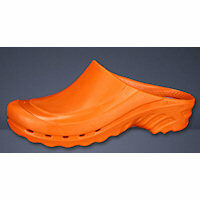 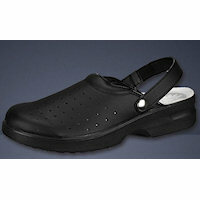 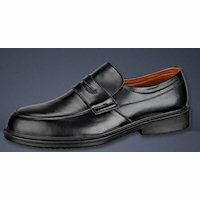 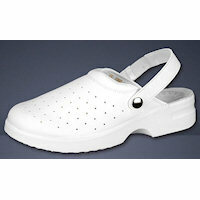 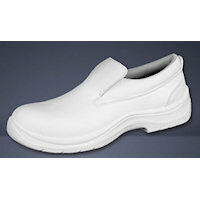 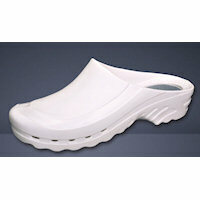 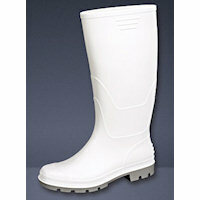 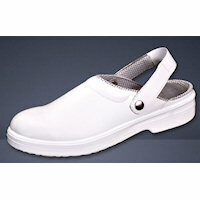 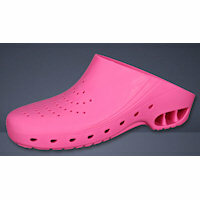 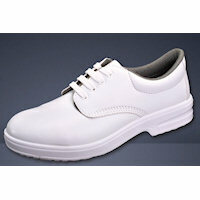 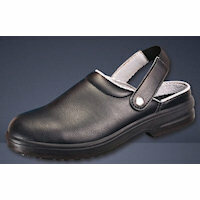 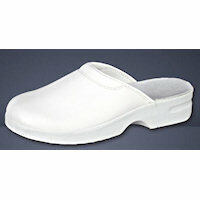 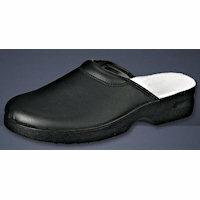 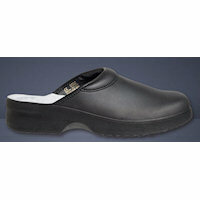 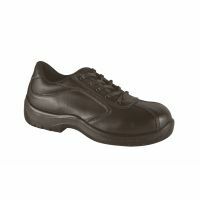 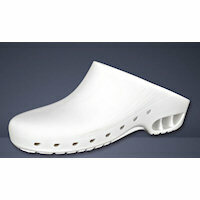 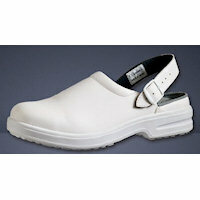 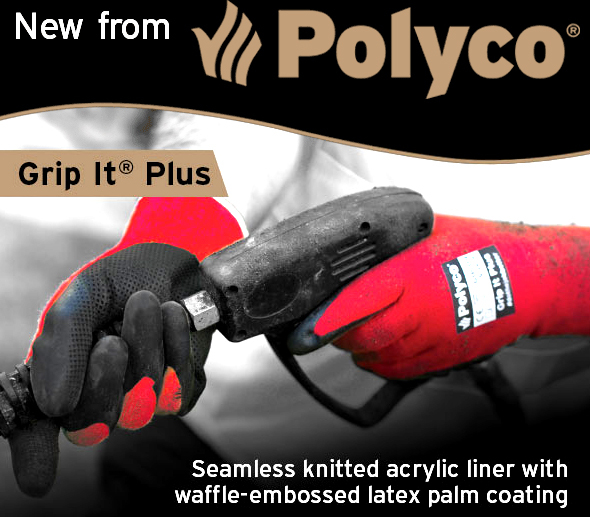 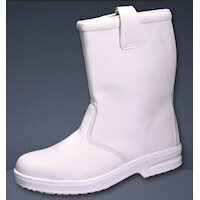 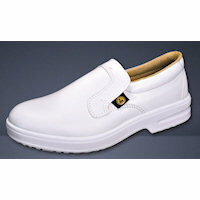 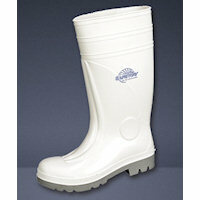 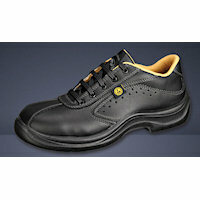 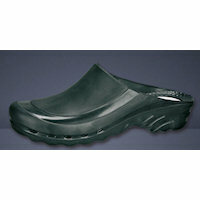 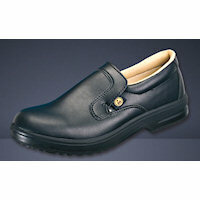 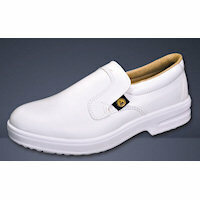 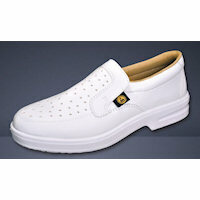 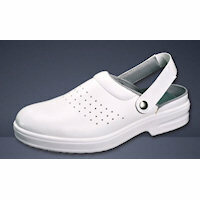 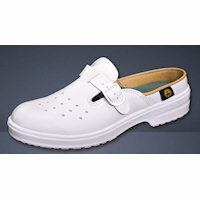 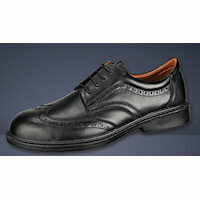 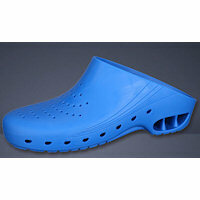 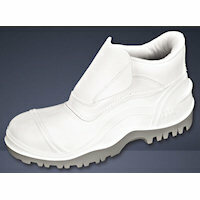 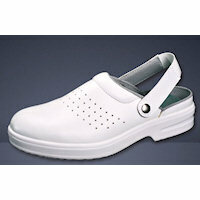 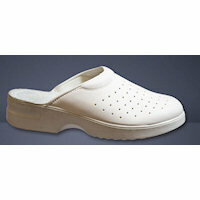 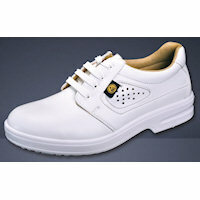 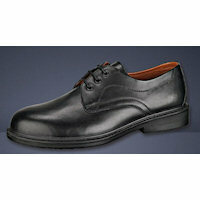 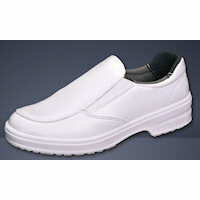 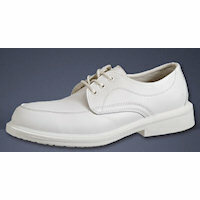 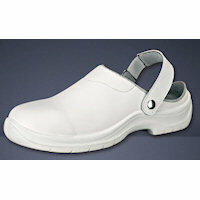 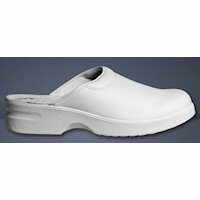 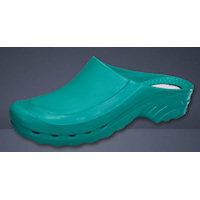 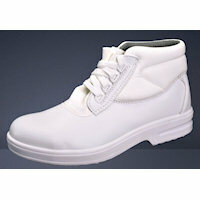 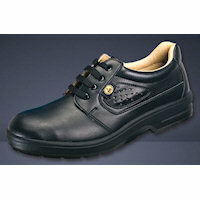 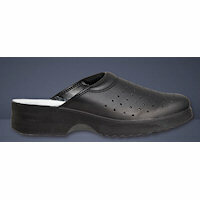 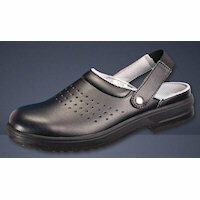 Machine washable footwear for both general and specialist applications. 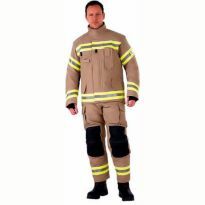 79, Siili Safety products found. 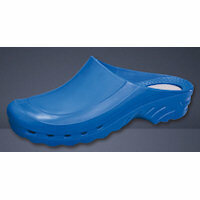 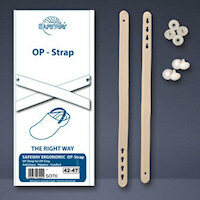 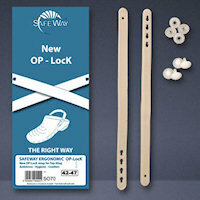 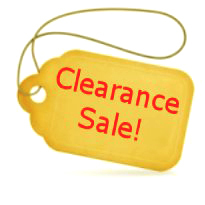 Please click on a Siili Safety product name to view more information.